Stellar Toolkit for File Repair – SOHO is a combination of four tools to resolve your MS Office file corruption problems. 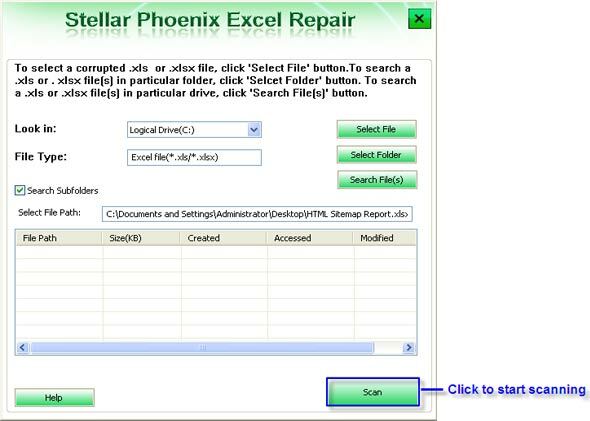 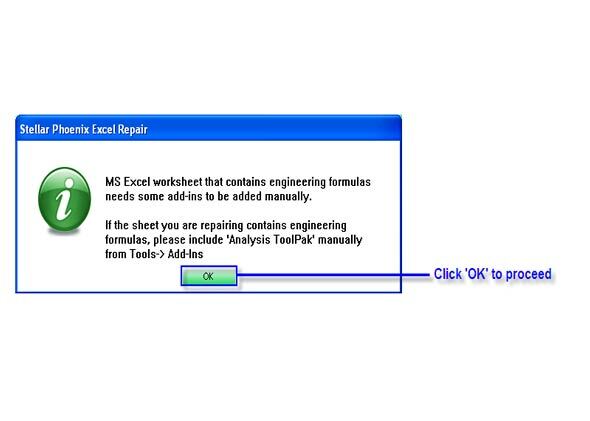 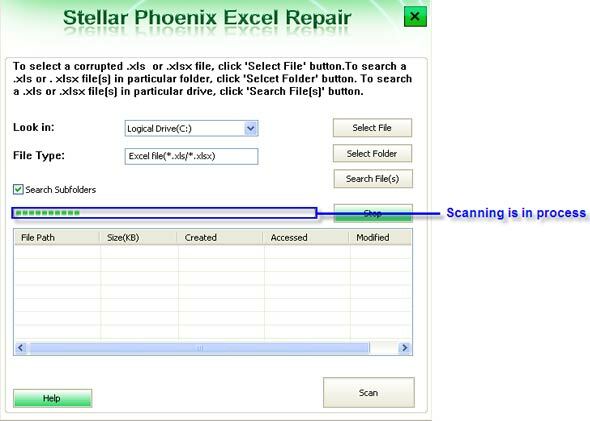 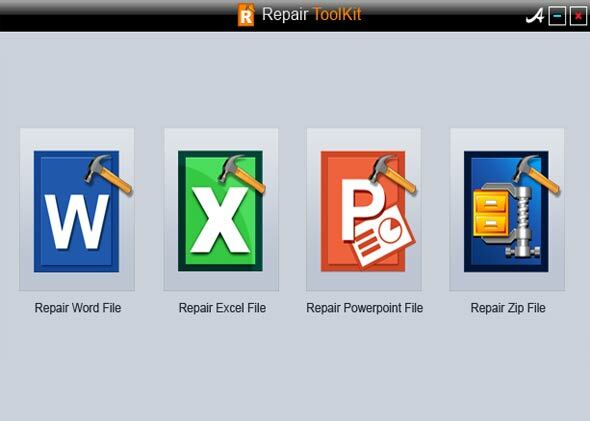 The toolkit helps you to repair your corrupted MS Word, MS Excel, MS PowerPoint and Zip files. 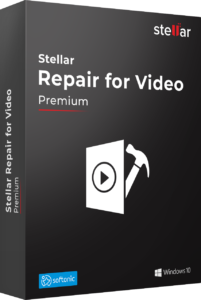 The 4 advanced tools included in this software bundle target 4 crucial everyday working needs. 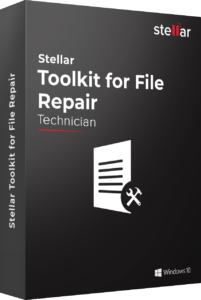 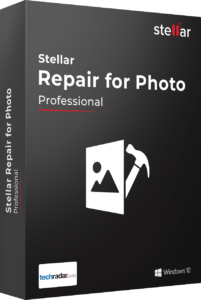 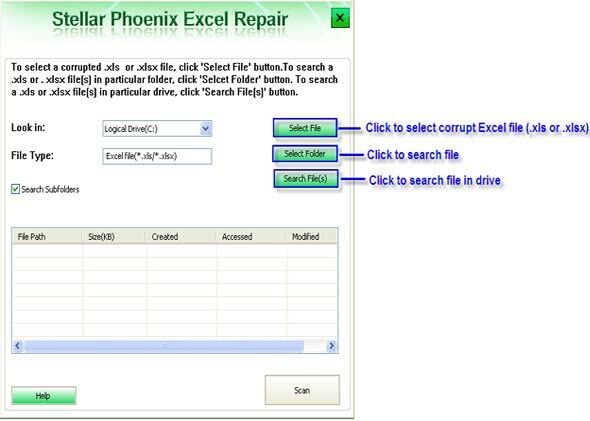 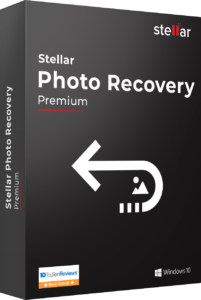 Stellar Toolkit for File Repair – SOHO is a combination of four tools to resolve your MS Office file corruption problems – corrupted Word, Excel, PowerPoint and Zip files. The 4 advanced tools included in this software bundle target 4 crucial everyday working needs.